At the end of another busy development cycle, HP Tuners is pleased to announce the release of VCM Suite 2.1.18. This release brings GM V6 "Alloytec" engine support, some licensing enhancements and also sets the foundation for our official Ford release. Read on!! - Several critical bug fixes. Once again, we would like to thank our dedicated team of forum moderators, beta testers and all our valued customers who assist and provide idea's to make VCM Suite the best tuning solution on the market. Your enthusiasm and dedication is truly appreciated by all HP Tuners staff. As we journey into Ford tuning and making VCM Suite a true cross platform product we hope all our customers share in the exciting times ahead! In another industry first for HP Tuners, we bring tuning and scanning support for the Holden "Alloytec" V6 vehicles. This new V6 engine controller has proven tough to beat, but after a successful beta test period we are ready for public release. 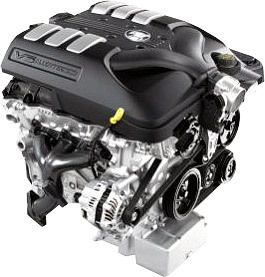 Many tuners are seeing great torque, power and driveability gains on these engines and the market can finally develop for intake and exhaust mods to these engines. With VCM Suite enabling tuners to unleash the power gains for these traditional mods, the more exotic setups are not far away. We look forward to the coming months!! Support for US vehicle calibrations are in development right now, so our US customers won't have to wait much longer - watch the website for beta announcements for US vehicles. In an effort to streamline our support processes to ensure the fastest response and least inconvenice possible to various support issues, we have made some changes to the licensing process. In VCM Suite 2.1.18, users will now be able to read any supported vehicle before being asked to license. 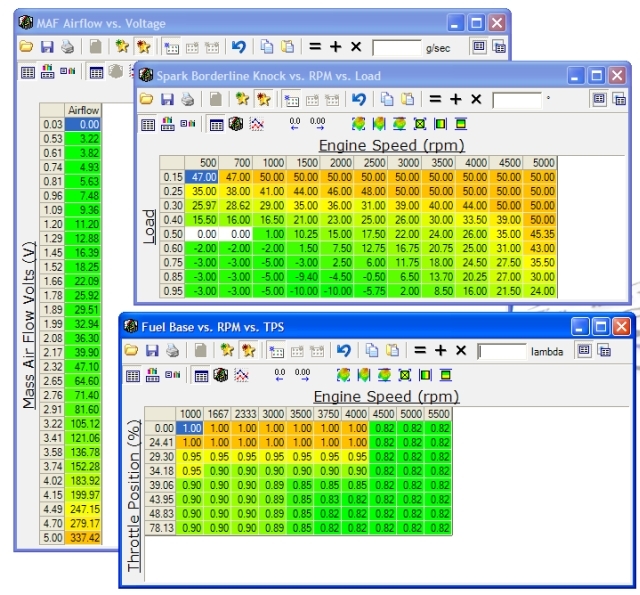 This saves time and unnecessary software downloads to provide support to new calibrations or unknown vehicle types. Additionally, as a feature enhancement for our large mail order tuner customer base this release provides "license a file" capability where you will be prompted to license any file you open that you are currently unlicensed for. If you do not choose to license the file then you will still be able to view the file but will be unable to edit or save (as is the case currently). We ask that if you can, read those vehicles and e-mail us the hpt file, and a vcm suite info log while connected to that vehicle. Note: The list of vehicles above does not imply support or any timeframe for support for tuning (please see below). We are trying to set priorities during the beta and the number of files read and emailed to us will assist in that process. eg. if we receive more feedback from diesel owners than V6 we will develop the diesel calibrations first. Before we go to full general release, we will begin a public beta testing program with the 2.1.19 beta release. Beta testers will be selected based on participation in the above read program and general history with our previous GM products. To be part of the beta testing you must purchase Ford credits if you wish to tune your vehicle. If you wish to just read your PCM and send us the file there is no credit requirement. Please understand this is beta testing and whilst the major capabilities are functional, there are features that are partially implemented that will be completed in parallel with the testing. We expect the beta to begin in 2-3 weeks. Review our general release & beta release methodology HERE. All customers can login to download and install VCM Suite 2.1.18. Updates are FREE to all customers. MPVI customers who have never logged in, please create an account. Please note that not all listed features and new vehicle types are available on serial interfaces. For all ordering and pricing information on any of the new vehicles listed above, please see our Shop Online and Supported Vehicles page. - The HP Tuners team. 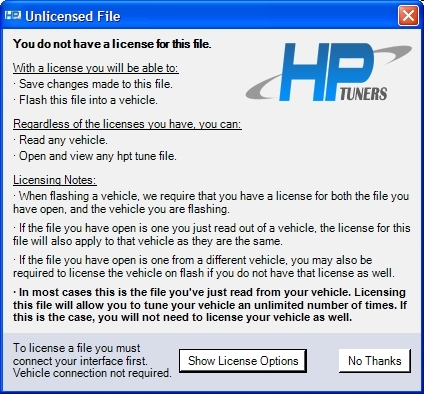 Please see our discussion thread on the HP Tuners Forum for more information. 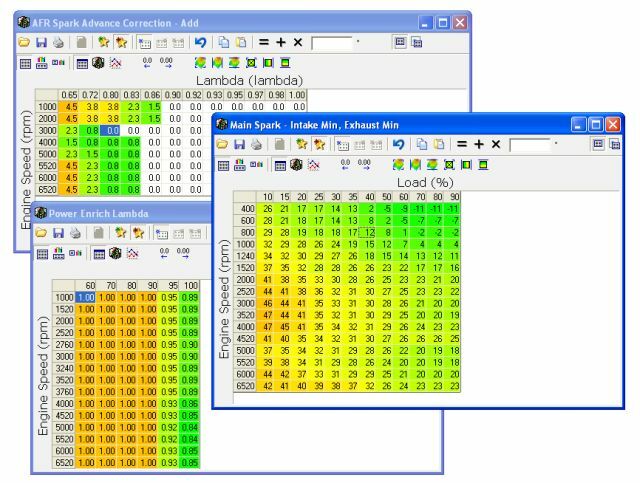 Quick Reply: HP Tuners VCM Suite v2.1.18 is Now Available!